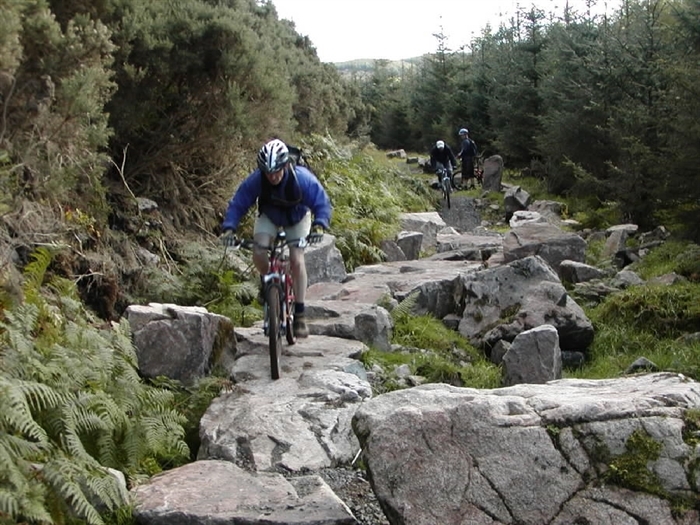 Dalbeattie offers excellent technical singletrack on a hard granite foundation with a few interesting features thrown in for good measure. 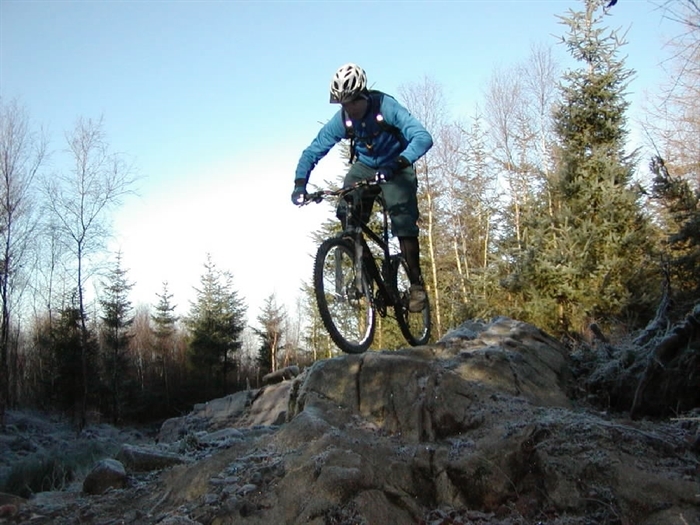 Dalbeattie 7stanes is your classic xc trail centre. 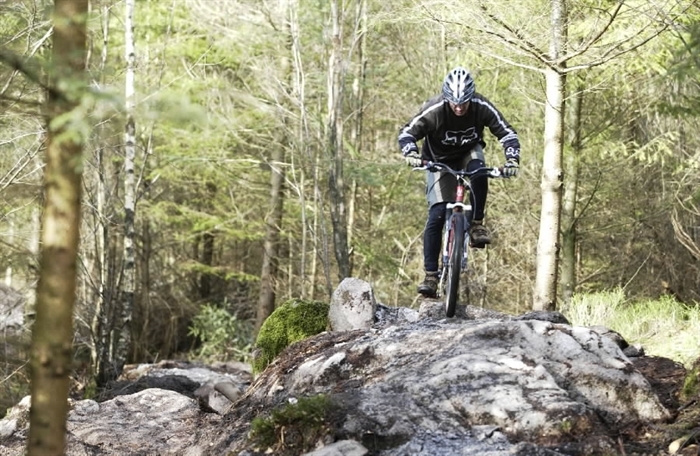 As well as offering excellent technical single-track trails, there are also numerous easier - or should that be less challenging - options for all levels of rider, including a short skills loop from the car park, which is great for beginners or as a warm up before tackling the longer routes. It's The Slab however that Dalbeattie has become most famous for - a 15 metre long almost vertical (well, that's what it looks like from the top) slab of granite rock. 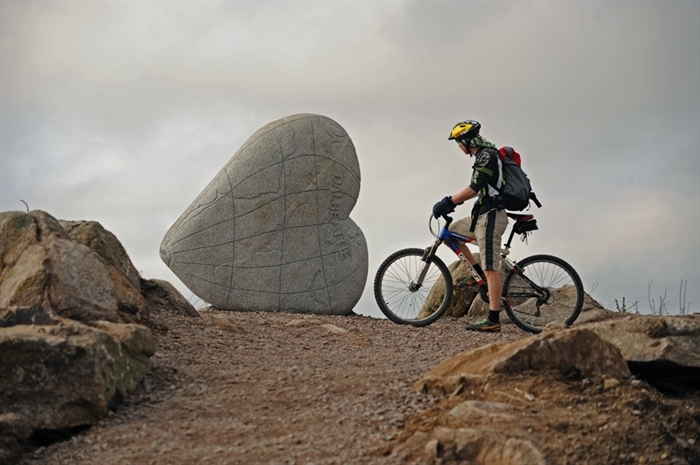 Overall, Dalbeattie has a bit for everyone and as for The Slab, it draws mixed opinions - some love it, others wonder what all the fuss is about. 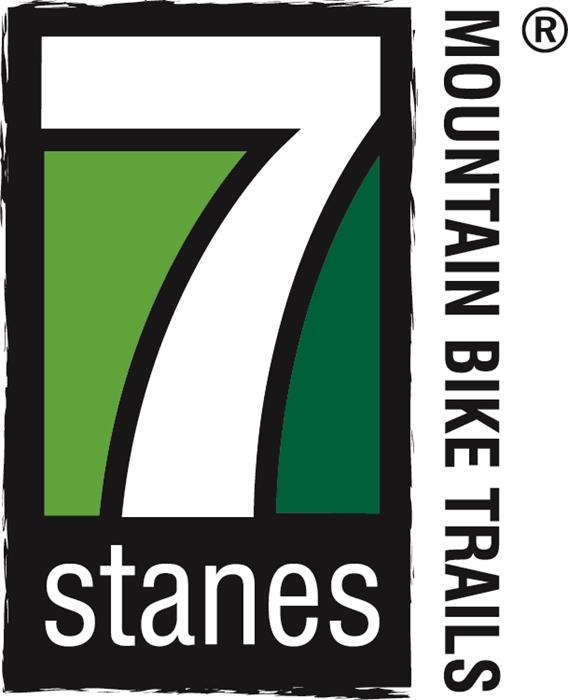 Why not find out for yourself?